By using this website, you are deemed to have agreed to these terms and conditions of use. 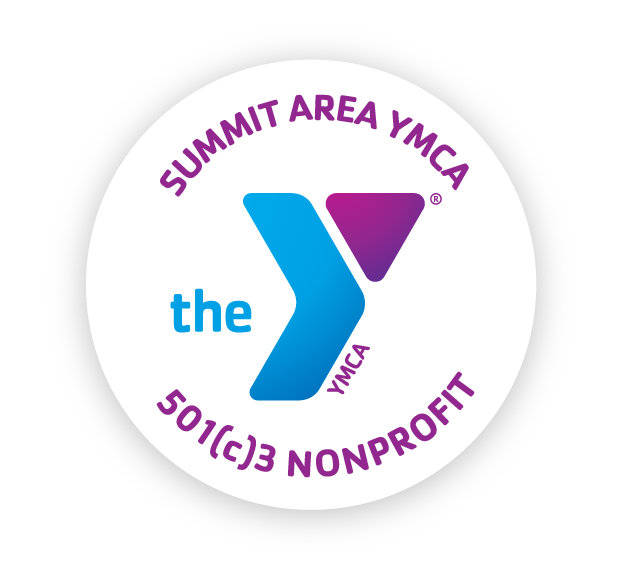 The Summit Area YMCA reserves the right to modify them at any time. You should check these terms and conditions periodically for changes. By using this website after we post any changes to these terms and conditions, you agree to accept those changes, whether or not you have reviewed them. If at any time you choose not to accept these terms and conditions of use, please do not use this website. These terms and conditions apply to your use of this website. These terms and conditions do not apply to your use of unaffiliated websites to which the Summit Area YMCA website only links. The contents of this website are protected by copyright and trademark laws, and are the property of the Summit Area YMCA. Unless we say otherwise, you may access the materials located within the website only for your personal use. This means you may download copies of posted materials for personal, noncommercial use only, so long as you neither change nor delete any author attribution, trademark, legend or copyright notice. When you download copyrighted material, you do not obtain any ownership rights to that material. We control and operate this website from our offices in Summit, NJ. We do not represent that materials on the website are appropriate or available for use in other locations. Persons who choose to access this website from other locations do so on their own initiative, and are responsible for compliance with local laws, if and to the extent local laws are applicable. These terms will be governed by and construed in accordance with the laws of the State of New Jersey, without regard to any principles of conflicts of law. You agree that any action of law or inequity that arises out of or relates to these terms will be subject to binding arbitration in accordance with the New Jersey Arbitration Association and will be arbitrated in Union County, New Jersey. If any of these terms and conditions is found unlawful, void, or for any reason unenforceable, then that provision will be considered severable from the remaining terms and conditions, and will not affect the validity and enforceability of the remaining provisions. This is the entire agreement between you and us relating to the subject matter it contains. This agreement may be modified only by our posting of changes to these terms and conditions, or by a writing signed by both parties.